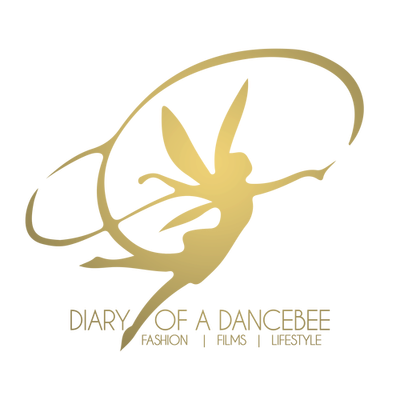 July is here and we are back with yet another edition of The Must Try List! From gorgeous make up products to stunning shoes, entertaining cinema to the best of monsoon fashion, we have got it all covered for you. While you may end up getting the best bargain during the ongoing sale season, a few products here may force you to make some extra space in the wardrobe (or the vanity shelf, shoe rack). uneven skin tone/texture. 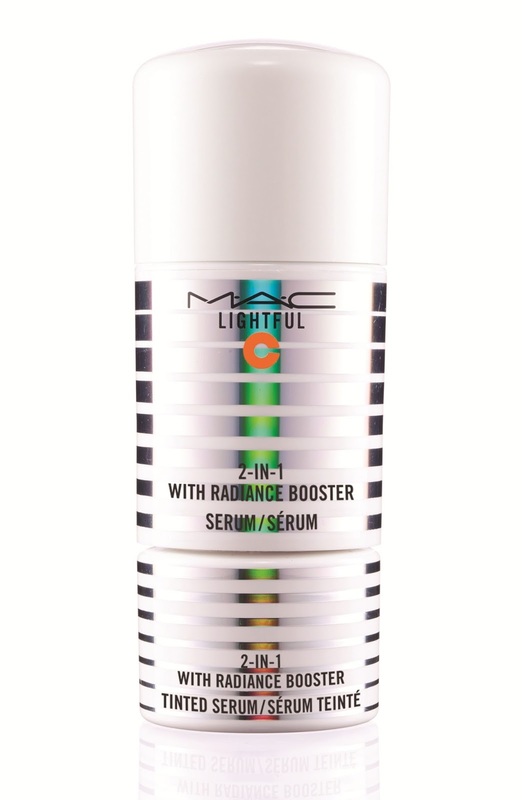 The product will be available in 5 shades (tint) and is priced at Rs 2700. Sounds good to us and we can't wait to test it already! no-sew overlays and lightweight mesh for a supportive, breathable fit. 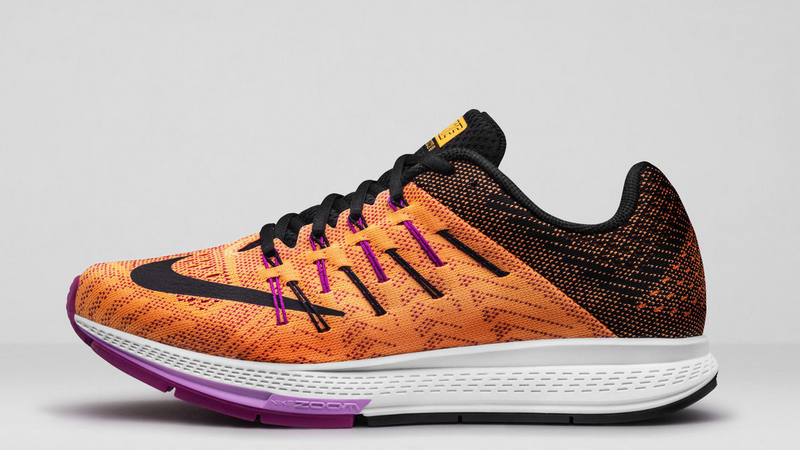 In short, the Nike Zoom Air is all you need to get going on the running track like a pro! Priced at Rs 8995, the Nike Zoom Air is now available at select Nike retail stores. Who doesn't love a good, smudge-free eyeliner, that is perfect for the monsoons? Well, here comes Lakmé's all new Absolute Gloss Artist to your rescue. 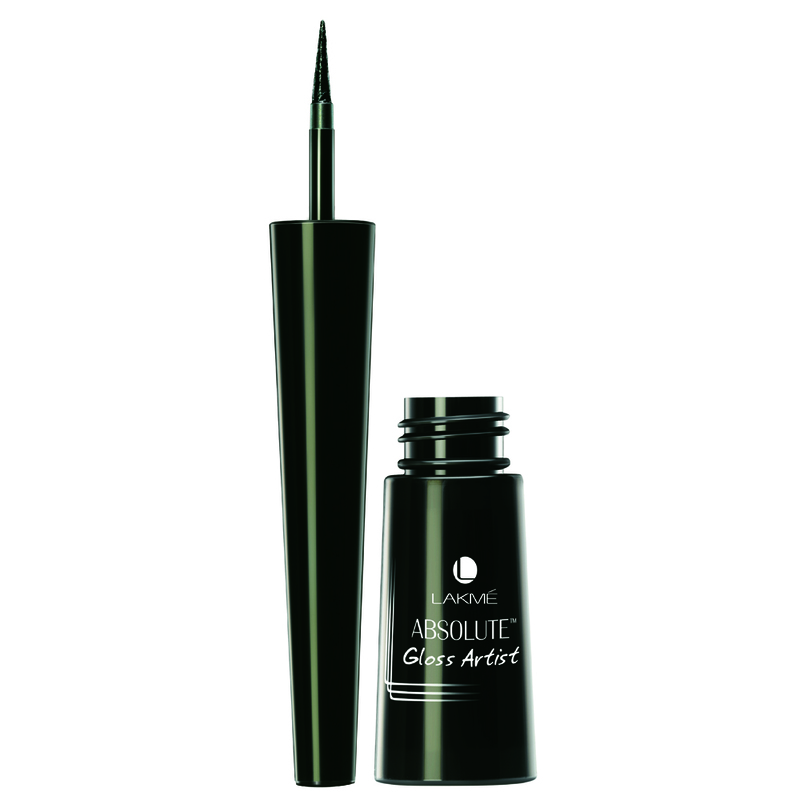 The Lakmé Absolute Gloss Artist, that comes in a gorgeous, dark black shade, promises to deliver a high-definition shine that will last all the day, without smudging. Its compact packaging (which has always been a plus point for Lakmé products) makes it easy to carry. But wait, there is more to it than what meets the eye. This vinyl eye-liner comes with a felt-tip brush, that makes application extremely easy and smooth. Get ready to turn artist and make your eyes the canvas, while you experiment with winged, retro or just simple bold lines. Priced at Rs 600, we certainly think Lakmé has got another winner here! Everybody is busy stocking up on Umbrellas, Rain coats, windcheaters and more. 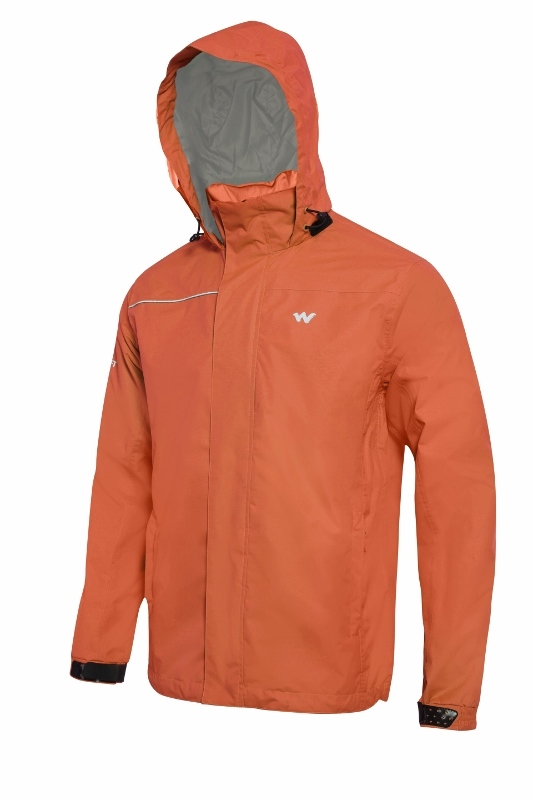 While most folks are done buying rain essentials, if you are someone who is still looking for funky, colorful yet comfortable and wearable options, then check out Wildcraft's monsoon collection, which is filled with a varied styles of rain wear. Choose from ponchos, rain jackets, rain coats and rain pants in fun colors. Light weight and packable, the rain jackets from this collection are a boon to those, who are tired of carrying heavy umbrellas. The collection also includes a Pro-rain range, where the jackets are made up of dry-vent technology and has superior water resistant of up to 5000 mm. Items from the collection are priced at Rs 995 onwards. There is a similarity between the two films (apart from the fact that both are releasing in the same month). Well, almost everyone loves the Minions and Bhaijaan aka Salman. 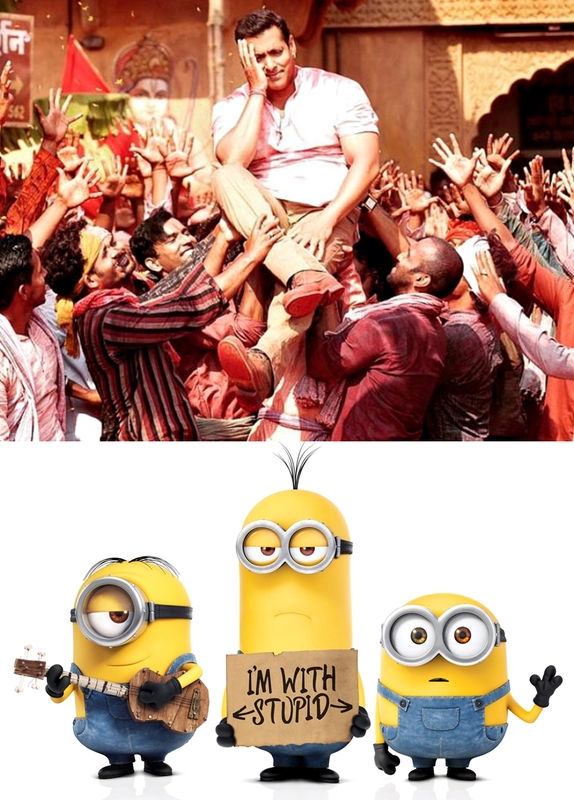 While Bajrangi Bhaijaan marks the return of Salman Khan on the screen a year after his Eid blockbuster Kick, Illumination Entertainment's Minions is a prequel to the super hit Despicable Me series. Looking at the recent events that Khan went through and the fact that the film is a Holiday release, trade pundits have already predicted a 100 crore+ opening for the film. As for the yellow pill like creatures, it is said that they are eyeing a good $100 million debut. Well, it certainly looks like the month of July is gonna be one helluva blockbuster month. Almost every girl is going gaga over culottes this season, and what better than a pair of denim culottes? Mixing two big trends into one, the Sonny Air Force denim culotte is a versatile piece of apparel, that will go well with even the most basic tank top. With subtle embroidery on the back pockets and a comfortable fit, these culottes are definitely topping our lust list this month. 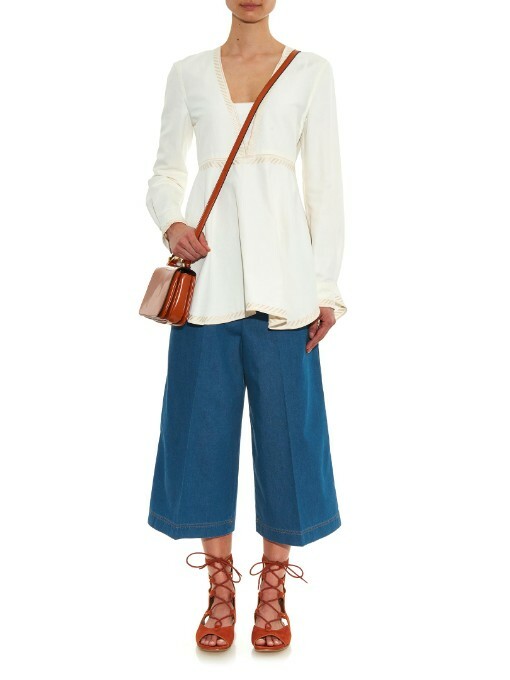 PS: For those who don't mind splurging, matchesfashion.com is offering a neat 30 % off on these denim culottes. Was Rs 34,730 | Now Rs 24,295. Go buy em before stocks finish up!